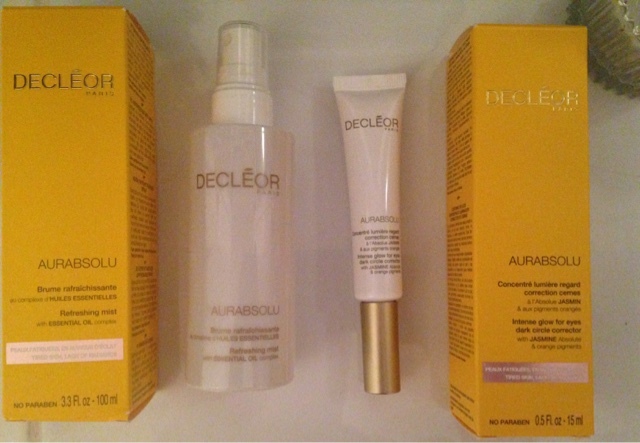 Brand new Decleor Product Launch!….Its an Aurabsolu must have!! Decleor really do not stop bringing amazing products to the table. They work long and hard doing ground-breaking research to find out what a woman’s number one priority is with their skin. 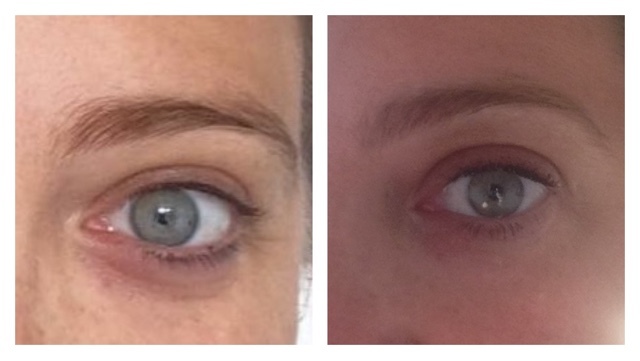 A recent study of 19,000 women helped them find out so many things including how collagen shifts throughout the day making us look more tired and older towards the end of the day. At least I know I wasn’t imagining that -phew! With this in mind two beautiful products within the Aurabsolu range, are being launched, exclusively on QVCUK on Sunday 23 rd August! Aurabsolu Refreshing Mist with Essential oil complex – 100ml. balmy days. Great for setting make up too! Aurabsolu Intense Glow for Eyes Dark Circle Corrector – 15ml. great if you want a make up free day as it really gives an amazing radiance. Obviously everyone is different so results may vary. These products are launching exclusively on Qvcuk on Sunday 23rd August. 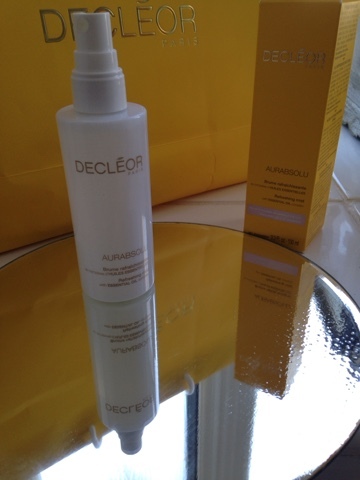 To read more Decleor Reviews including a stunning value set go here and here. "Decleor New TSV Launch On QVC UK Sunday 23rd August! Skin Perfection Collection With 4 Full Sized Products Plus…"
I use this facial spray. Although not keen on the fragrance (it is certainly not unpleasant though) I use to set my makeup each morning. It makes my skin feel hydrated and certainly keeps my make in place longer.